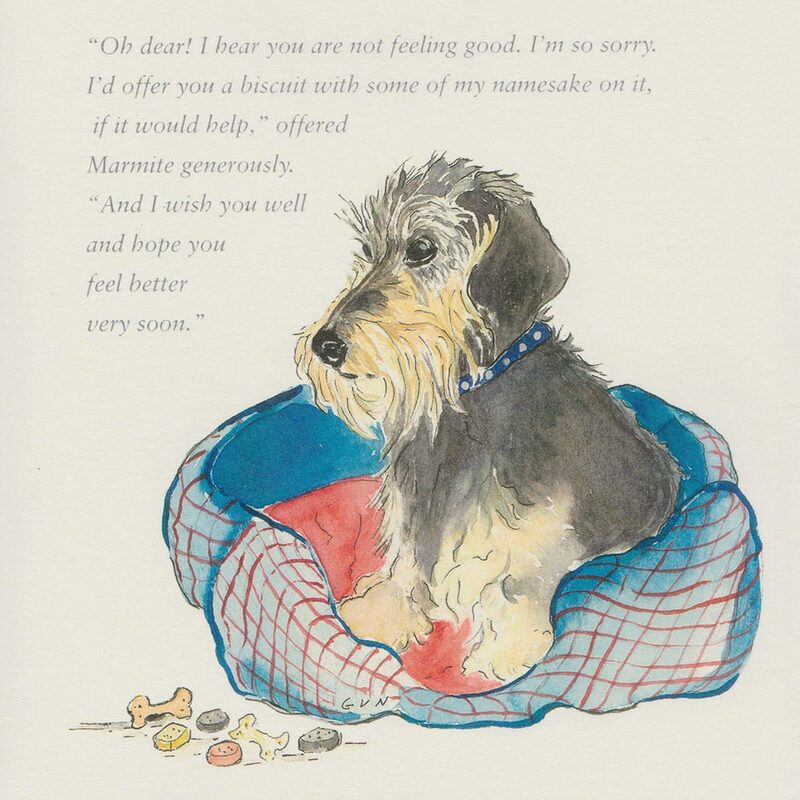 A full selection of ‘Feel Good Cards’ are now available at all the Between The Lines shops, in London (Battersea) and across the South of England. 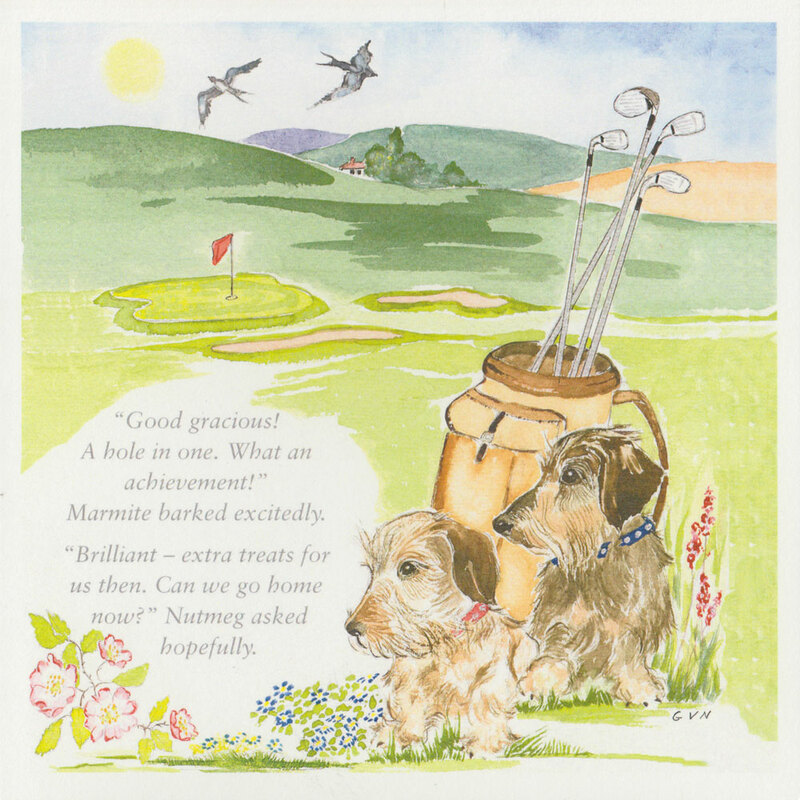 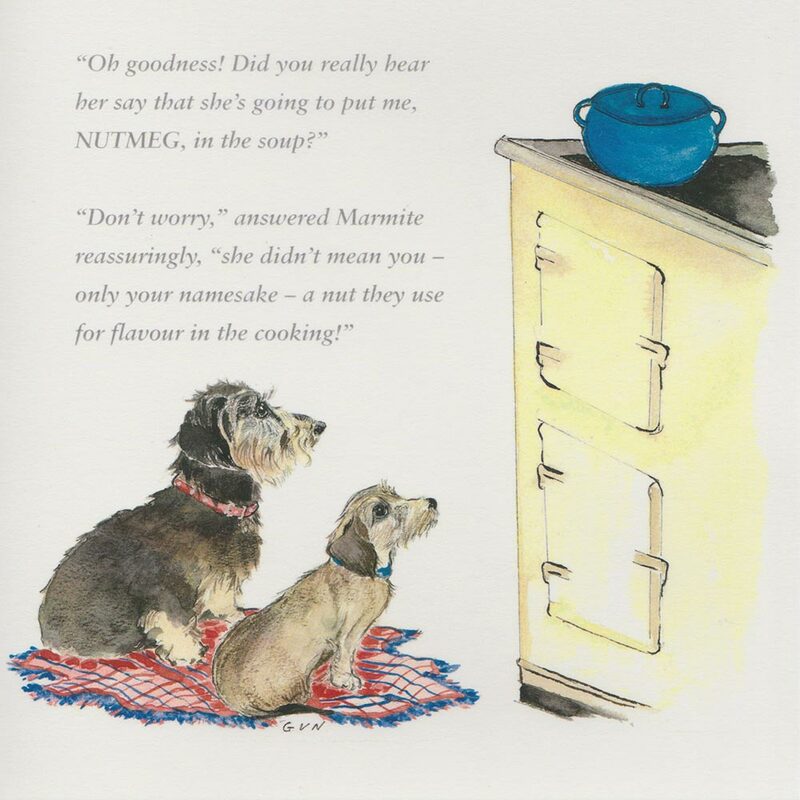 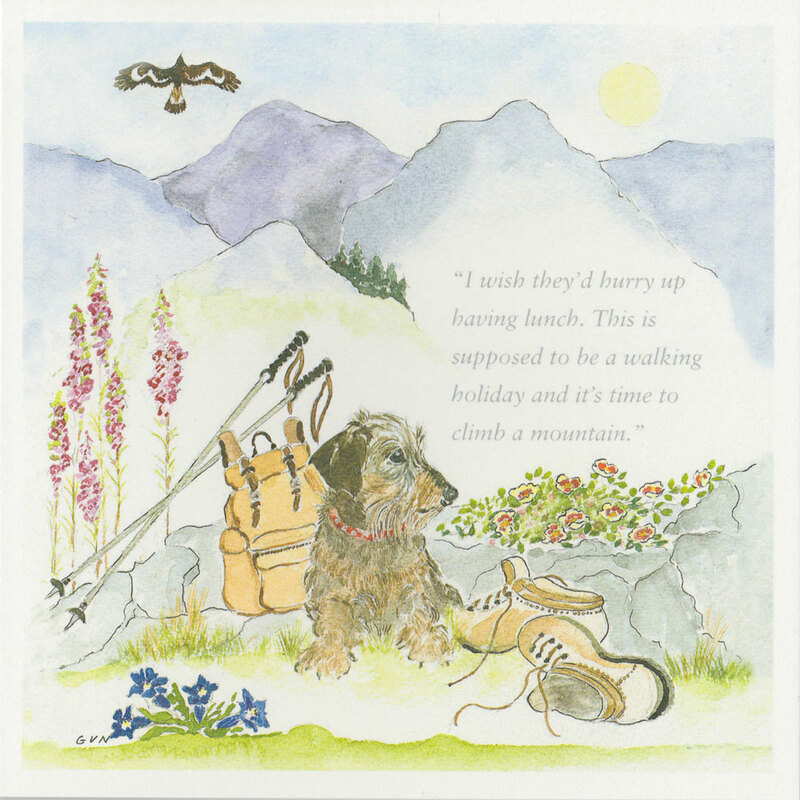 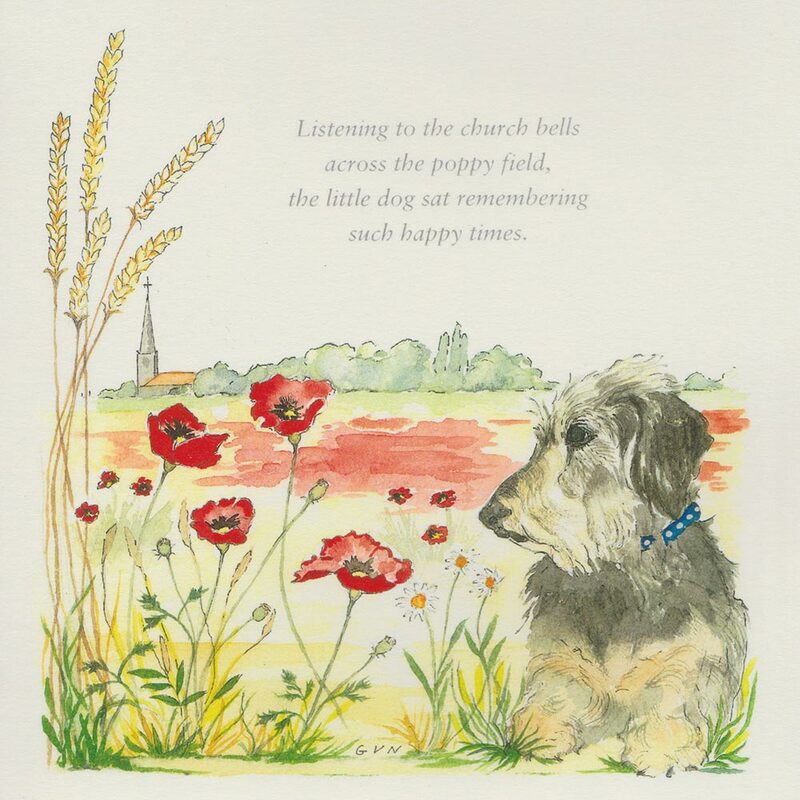 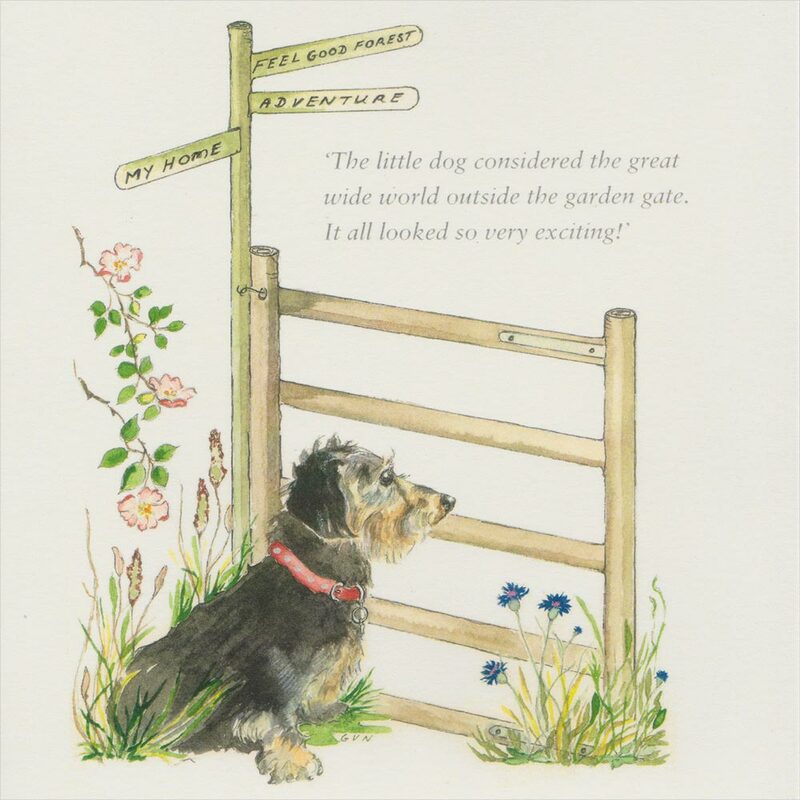 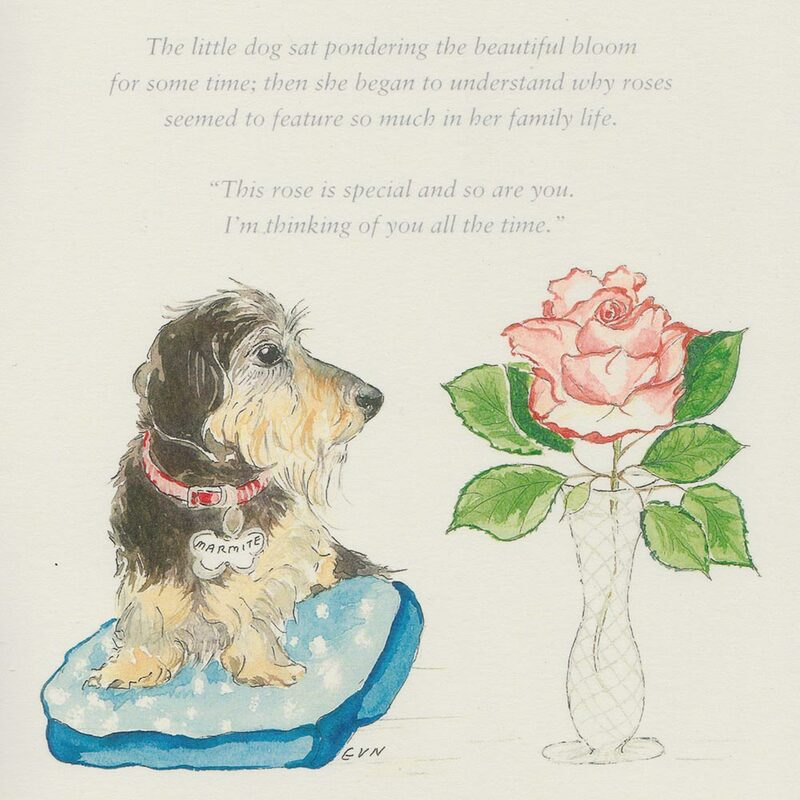 Each card is individually designed by author Ginny Vere Nicoll (Feel Good Books) and each has something special written on the back relating to the card. 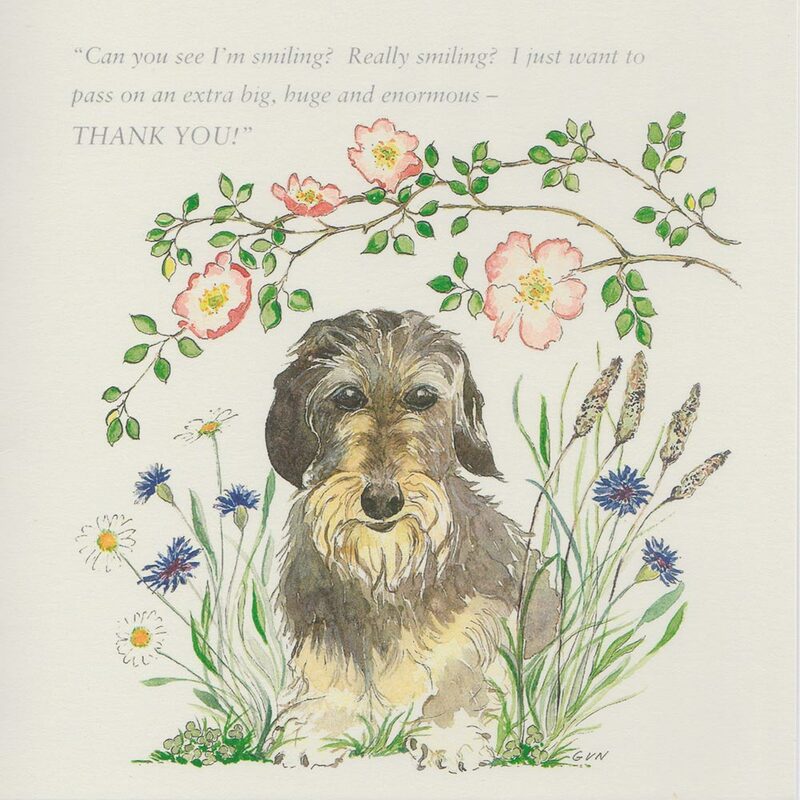 Please click on a card image to enlarge it.